Andy Ernst graduated in 1990 from Murray State University with a degree in Construction Engineering. Upon graduation he went to work for Fluor Daniel in Greenville, SC. In July of 1994, he moved to St Louis and went to work for Pace Construction Company as a Project Manager. Andy has held various positions over the years with Pace and in 2008 was promoted to the position of Vice President of Construction Operations which oversees roadway operations in Missouri and the surrounding states. Andy is actively involved in MAPA, AGC of Missouri, and SITE Improvement Association. Andy and his wife, Kische, live in Washington, Missouri. They have two children who currently study in New York, NY and Rolla, MO. Eddie Welsh holds a B.S. in Sociology with a minor in Construction Management from Colorado State University. After working five years in the vertical construction industry in California and Colorado, Eddie served as a Peace Corps volunteer in the Republic of Panama between the years 2003–2005. From this experience, his passion grew for serving the less fortunate. After serving in the Peace Corps, Eddie worked with a number of international non-profit organizations serving as a liaison between donors and program directors for nearly five years. His primary objectives were to grow awareness, build teams and create structures within the existing organization that would lend themselves to sustainable growth. In 2009, Eddie joined the Lockton Companies in Denver, CO. His primary role was developing new business opportunities specifically in the construction and energy industries. While working with hundreds of companies in many different countries, Eddie acquired a variety of perspectives on how to build and grow profitable construction companies. Currently, Eddie serves as the Chief Operating Officer of Capital Holding Group. 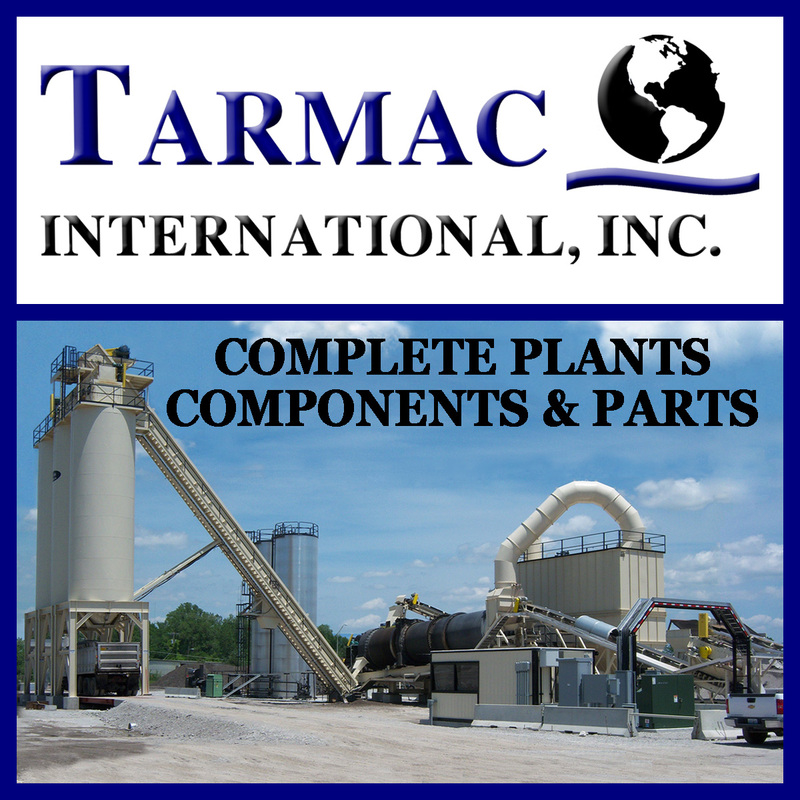 The company has 300+ employees and operates limestone quarries, asphalt plants, and a highway construction division predominately in the state of Missouri. N.B. West Contracting Company, Inc.
Steve Jackson, P.E. is the General Manger for West Contracting Company in St. Louis, MO. 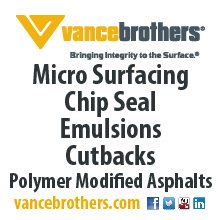 He has been in the construction field since 1990 and has over 20 years of experience with asphalt. He started as Quality Control Manager for Hall & Riley. In 2000 Steve began working for Pace Construction Company. Since 2007 he has been with N. B. West Contracting. Steve has traveled the country speaking about warm mix asphalt and how Missouri has become a leader in recycled materials. 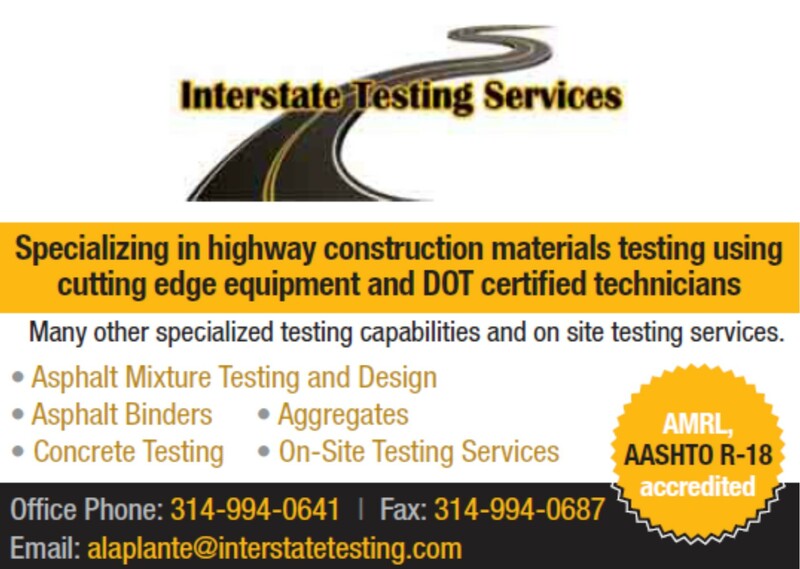 Steve serves on the National Asphalt Pavement Association (NAPA) Engineering Advisory Committee, Asphalt Plants sub-committee. He was a member of the National Center for Asphalt Technology (NCAT) Applications Steering Committee and still acts as a friend of the committee. Steve has been an instructor on the Superpave short course at Missouri S&T for the past 20 years. He earned bachelor’s degrees in Economics and Civil Engineering as well as completed graduate work in Project Management and Construction Engineering. Steve and his wife Stephanie have three kids. He is very active as a volunteer with the Boy Scouts of America and has also completed six half-marathons. When not at work or in the backcountry he is probably in the mosh pit. Steve has seen Metallica in concert 30 times.